They're richer than you think. "We're richer than you think." Canadian banks might as well all adopt this variation on Scotiabank's slogan as they rake in billions of dollars in profit — even as they raise fees on their customers. 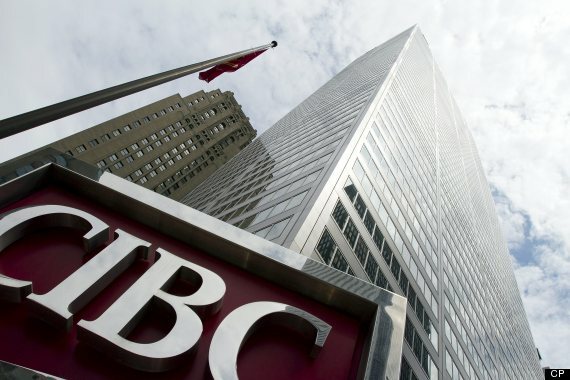 Major financial institutions including Scotiabank, CIBC and TD Bank are raising various charges on their customers after seeing healthy returns in the second quarter of 2016, CBC News reported Monday. 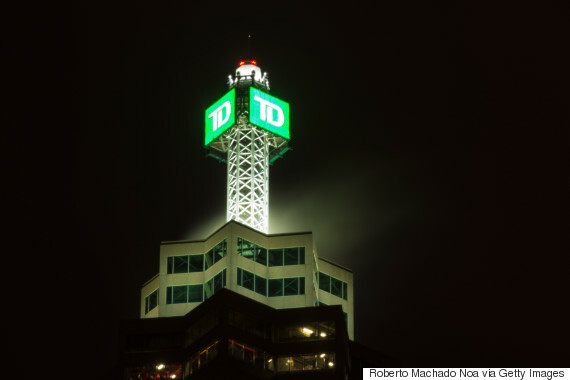 TD Bank, for one, raised the cost of cancelling an Interac e-Transfer to $5 from from $0 ... and of transferring a tax-free savings account (TFSA) from TD Bank to another institution to $75 from $0, as of March 1. This happened as the bank raked in $2.052 billion in profit in Q2, up from $1.859 billion in the same quarter last year. 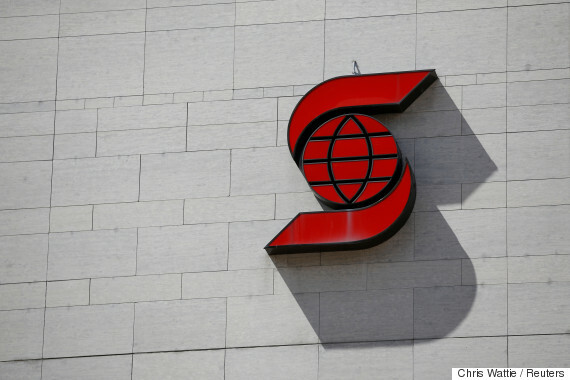 Scotiabank also saw strong returns, bringing in $1.584 billion, down from $1.797 billion last year. But it too is raising some fees, including those for a cash advance. That's rising to $3.50 from $2.50, starting Aug. 1. Such increases might surprise (and annoy) some customers. But they're likely not a shock to Adam Mayers, personal finance editor at The Toronto Star. "The bad news is that to keep making that kind of money, [the banks are] looking under every rock for revenue sources, including fees," he wrote earlier this year, in a column predicting more fee hikes ahead. But Mayers also said that customers have some leverage when it comes to banking fees. He said financial institutions are concerned about low-fee mobile banking offerings, such as EQ Bank, which operates exclusively online. There are options for Canadians who want to avoid some fees. PC Financial, for example, offers a No Fee Bank Account which, unlike the Big Five Banks, doesn't charge you on a monthly basis just for keeping money there. Tangerine, meanwhile, has a no-fee daily chequing account.